All of us live incredibly fast-paced lives, with long working hours keeping most Singaporean families apart. Make ‘family vacation’ part of your New Year’s resolution in 2019 and reconnect with your loved ones. What would your perfect family vacation look like? 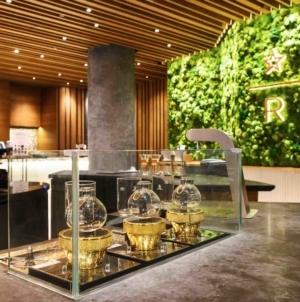 Whether you are seeking to relax on an idyllic beach, looking to immerse in the energy of a vibrant city, or experience the wonders of nature, Western Australia has something extraordinary to offer for everyone. 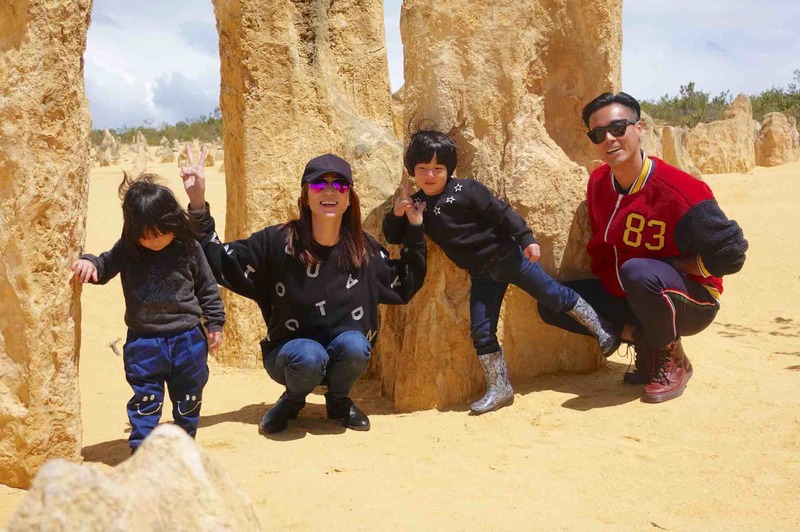 Let’s follow Andie Chen & Kate Pang’s Western Australia Family Friendly Guide to fun! 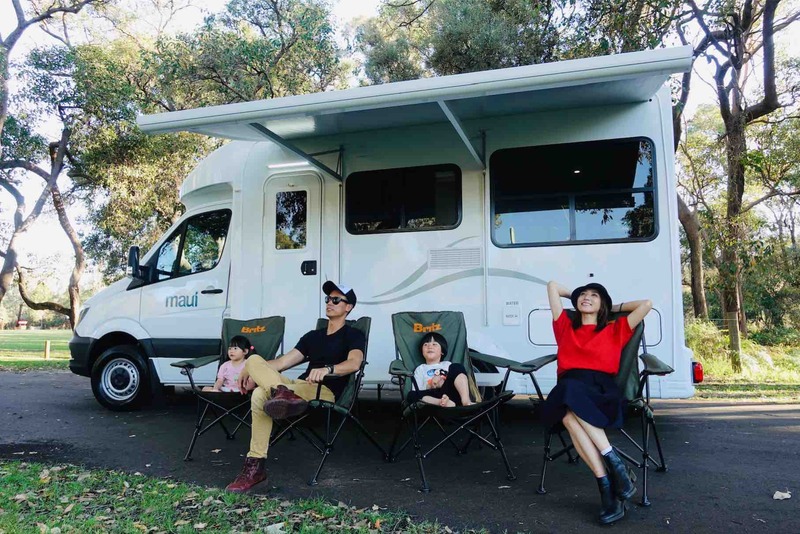 If you are looking for inspiration on where to begin in Western Australia, celebrity couple Andie Chen and Kate Pang recently packed their bags (and two adorable children!) to experience the wonders of the State. 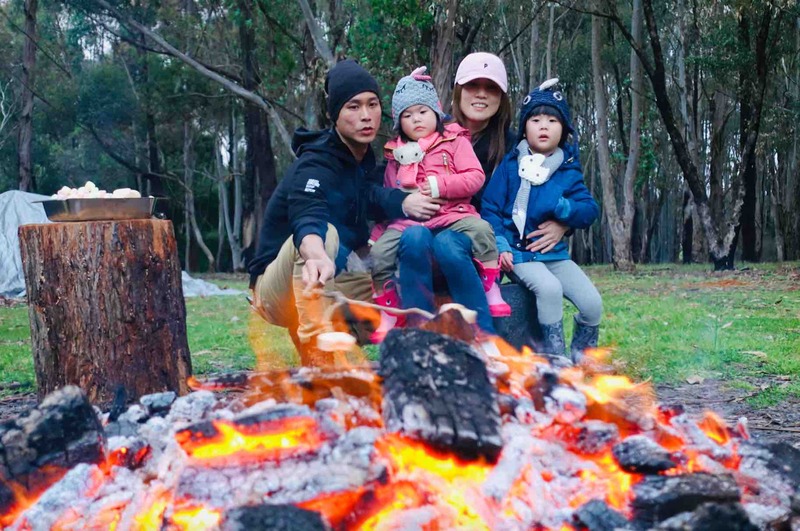 The entire family forged long-lasting bonds and camaraderie exploring the city, sandboarding, riding horses and even toasting marshmallows over a bonfire. 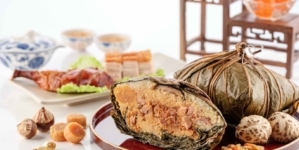 Nothing binds a family together more than an unforgettable overseas holiday and the vivid memories of the trip to savour for years to come. Western Australia’s picturesque and rugged beauty was made to be explored by campervan. If you are travelling with young children, an easy road trip will take you to attractions such as Caversham Wildlife Park and Kings Park and Botanic Garden in Perth; the eclectic and historic port city of Fremantle; Margaret River Hideaway and Margaret River Chocolate Company in the South West region and even the lunar-like landscape at the Pinnacles Desert. The ferry crossing to Rottnest Island (or ‘Rotto’, as the locals call it) takes as little as 30 minutes from Fremantle, or you can embark from Perth’s city centre. Exploring stunning Rottnest Island is a must-do experience! You will soon have the pleasant dilemma of choosing from Rotto’s 63 beaches and 20 secluded bays or being enchanted by the island’s unique marsupial resident, the quokka – made famous worldwide for the #QUOKKASELFIE phenomenon. Quokkas, famous for posing and smiling in selfies, are native to Rottnest Island so don’t forget to snap your own a #QUOKKASELFIE with your kids as a holiday memento. 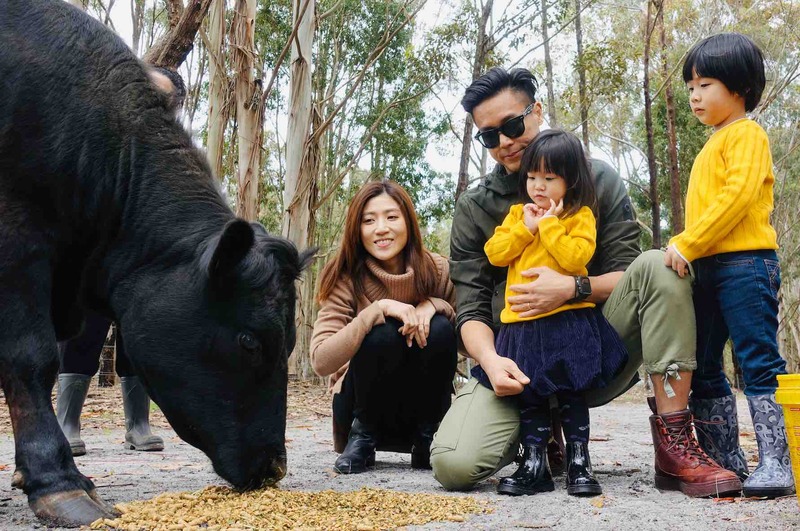 Margaret River Hideaway and Farmstay is an idyllic base from which you can explore the local forests, beaches, wineries, breweries, chocolate and cheese makers and much more. 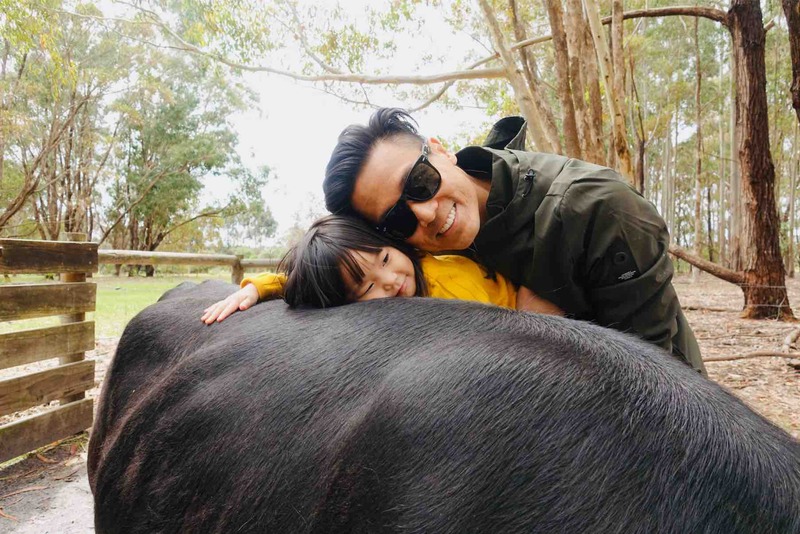 There’s plenty to do on the farm with your kids: feed the animals, jump on the trampoline, toast marshmallows over a bonfire, stroll around the farm or relax on your veranda and drink in the view. At 400 hectares, Kings Park is one of the world’s largest inner-city parks. After a short walk from the central business district, you’ll be rewarded with superb views, rich Aboriginal and European history, more than 3,000 species of WA’s unique flora, restaurants and picturesque playgrounds and picnic spots for the entire family to spend the day. Visitors to the top balcony of the Cape Naturaliste Lighthouse are rewarded with breath-taking panoramic views of the Indian Ocean, Cape Naturaliste, Leeuwin-Naturaliste National Park and the beautiful Geographe Bay coastline. 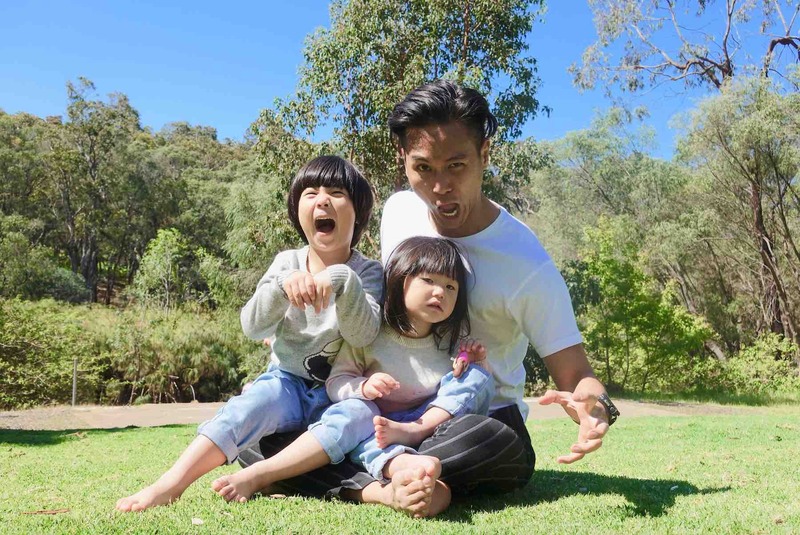 It is perfect for families with young children as it is easier than most lighthouses to climb, making Cape Naturaliste Lighthouse one of the most popular attractions in the Geographe Bay and Margaret River Region. 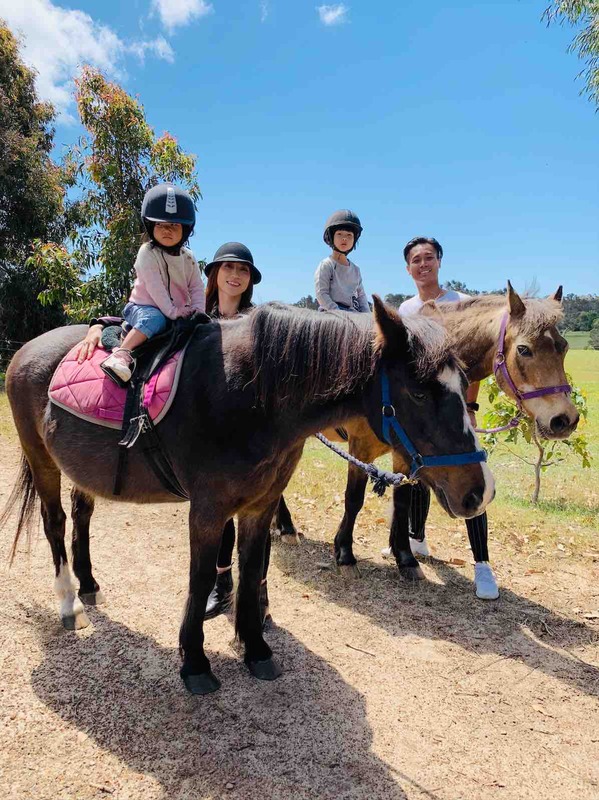 Whilst visiting the Yallingup area, a horse ride as a family through the beautiful Leeuwin Naturaliste National Park is a must! You can choose between a quiet, relaxing trail or an exhilarating canter through the shady bush where kangaroos, birds and beautiful wildflowers are in abundance. 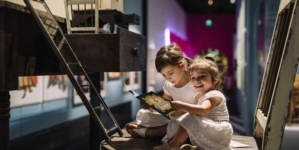 Kids will enjoy spending the day at one of Perth’s most incredible attractions, showcasing the largest private collection of native wildlife in Western Australia. 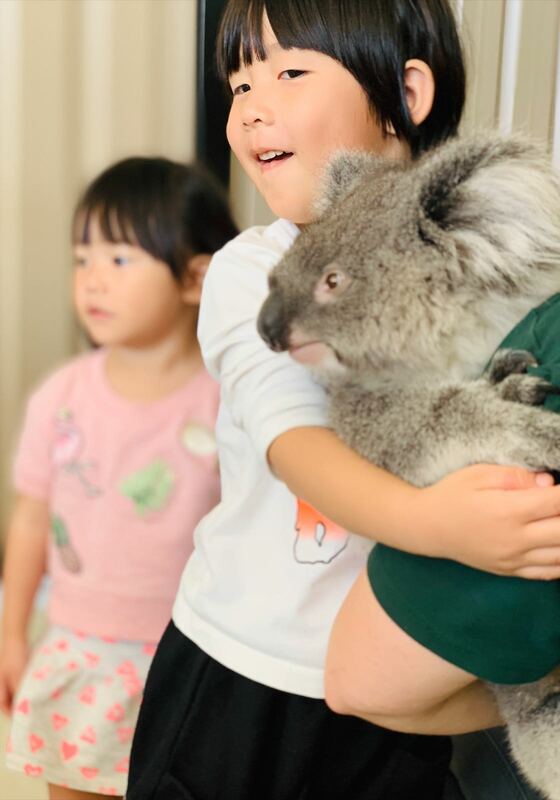 Spend quality family time feeding the kangaroos, joining an interactive farm show, touching a possum or lizard, meeting a wombat and having your photo taken with koalas. All shows, talks, photo opportunities and animal food are included in the entry fee. Acres of incredible limestone spires rise from the sand at the Pinnacles near the coastal town of Cervantes, a little over two hours north of Perth on the Indian Ocean Drive. The entire family will enjoy getting up close to one of Australia’s most unique landscapes on scenic drives, walk trails and lookouts in Nambung National Park. 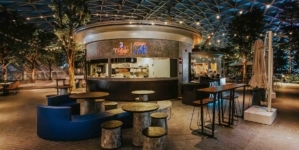 The Lobster Shack joint is a destination by itself. It provides a close-up encounter with the most valued single species fishery in Australia; the Western Rock Lobster. Go on a lobster factory tour, learn more about the lifespan of these crustaceans, and sample a cold platter of fresh prawns and lobster. Head to Lancelin Sand Dunes, Western Australia’s premiere spot for sandboarding, 4-wheel driving, trail bike riding, quad biking, and more! A safe attraction for the young and the young-at-heart, Lancelin sand dunes is famous for its pure white ‘snow landscape’. Open every day of the year from sunrise to sunset, entry to the dunes is free with hire services for sand boards and available close by. We hope their wonderful family journey has given you aspirations for your own adventure! Share your thoughts in the comments segment below!